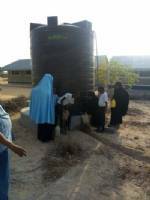 TAS has funded a new water supply from the Tana River for Jarajara. This will transform the school and enable more trees to be planted and cared for. 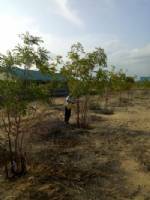 The school is committed to creating a plantation within the compound and is already well on the way!